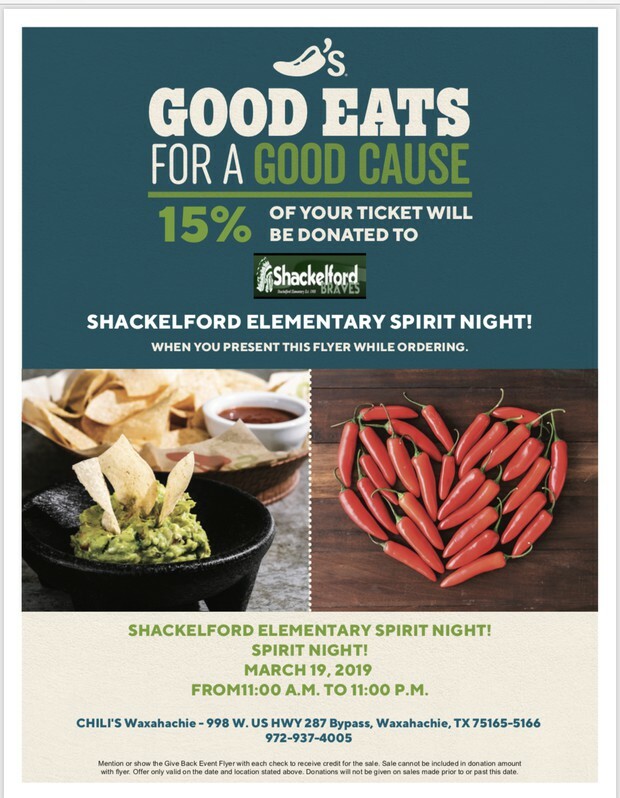 Tuesday will be a great day to order out at Chili's! 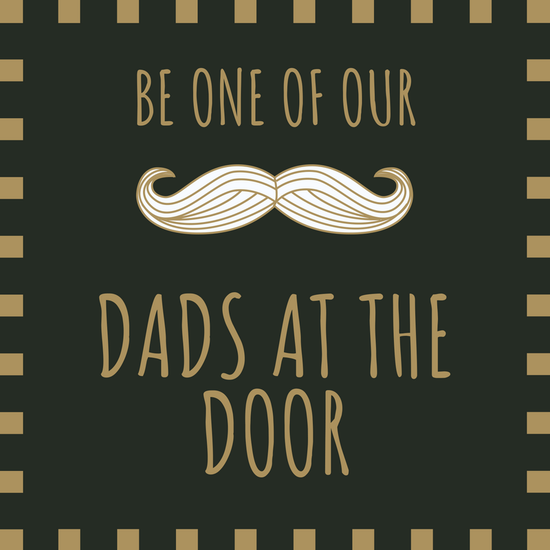 Place your order online and pick up lunch ...Or...order dinner for the family so you don't have to cook Tuesday night . 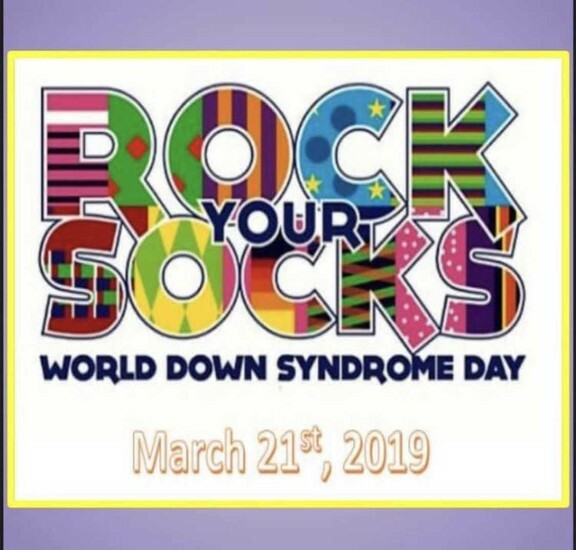 Wear Crazy Socks for World Down Syndrome Day! 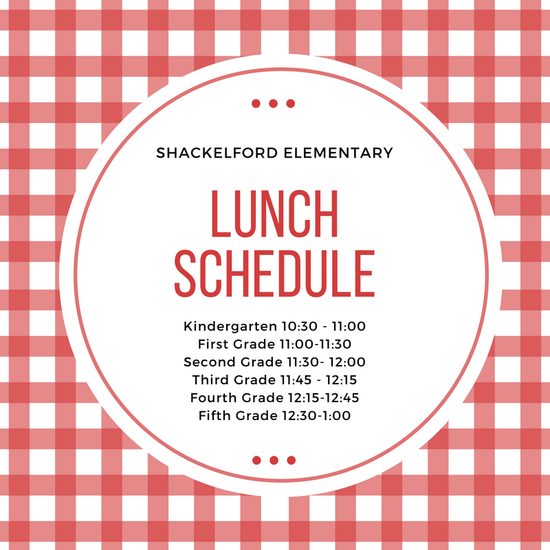 The 2018-19 Shackelford Yearbook is on sale! The book is only $20. Order today so that you have a guaranteed copy! We will not have extras for sale in May. 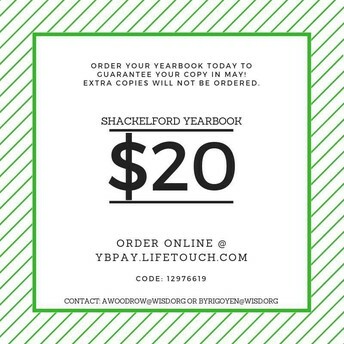 Order online at ybpay.lifetouch.com using Shackelford's code: 12976619. 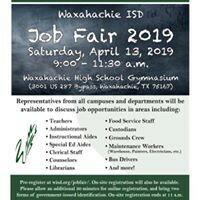 For more information contact Ms. Woodrow at awoodrow@wisd.org or Ms. Yrigoyen at byrigoyen@wisd.org. Don't miss out on the memories! Order your copy today! 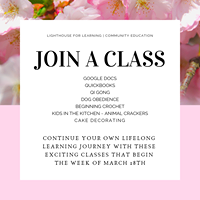 Sales end March 31. 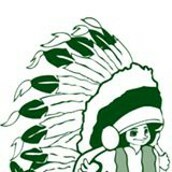 11 - I love my school day! Arrival and dismissal procedures for this year explained. 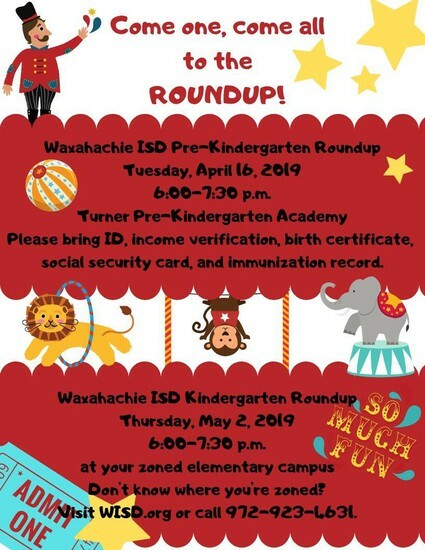 email tburkhalter@wisd.org to sign up!